He did it. 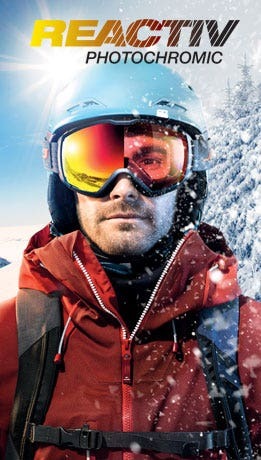 In 2017, Léo Slemett was crowned freeski world champion. At the end of a season marked by a first win in Andorra, the young man maturely established his dominance after an excellent second place in Verbier. Aged just 24, Léo still has many great things to accomplish. 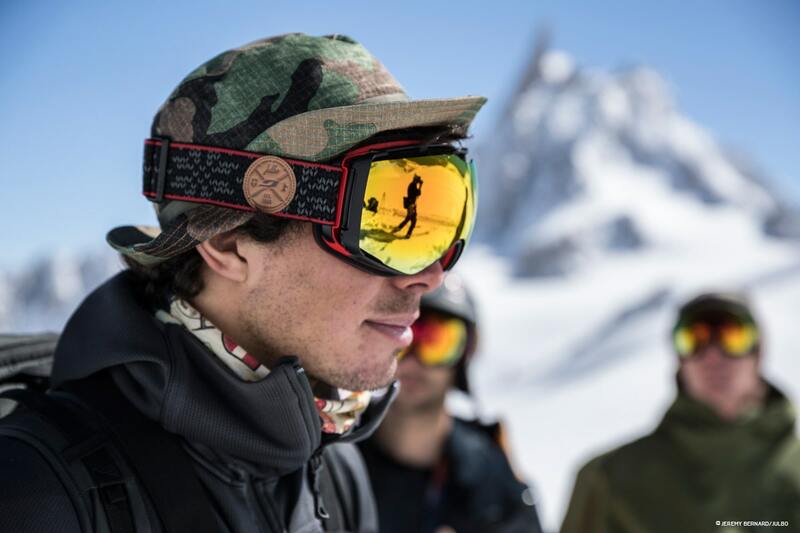 For 2018, alongside Sam Favret, Jonathan Charlet, Pica Herry and Vivian Bruchez, Léo puts his name to the pro model "Fam Cham": an elite ski goggle featuring all of our best technologies (SuperFlow System, Reactiv Photochromic and Minimalist Frame). 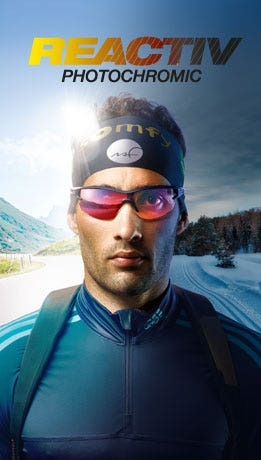 At first glance, the reference to Chamonix is obvious as the goggle is loaded with graphic elements chosen by the five skiers who grew up in this valley. On the "front" side, there are ice axes, skis, the town's coat of arms, an Edelweiss flower and many other references. The "back" side features the knitted stitches of the ever-present woolen sweater worn by the first mountaineers and skiers. 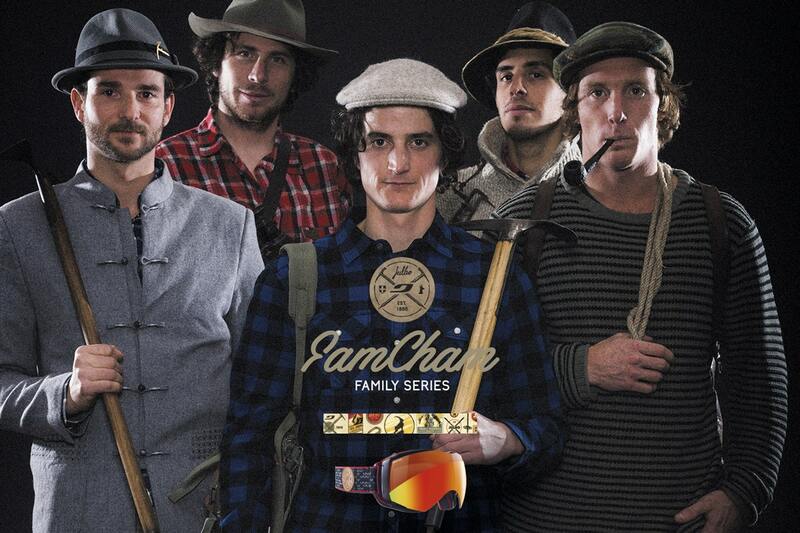 An RV, a bunch of buddies and a common desire: skiing. Skiing in places where nature has the upper hand, in search of wild landscapes, unsullied mountains and human encounters. 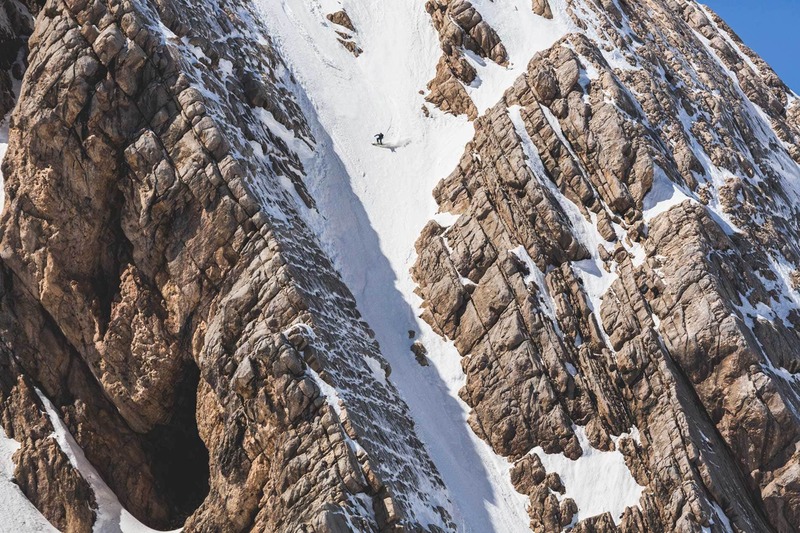 This is what led Léo, the Freeride World Tour rider, to go adventuring in Iran. "The conditions weren't easy but it was incredible. I felt something new during this trip. It's the richest human experience I've ever had."